Anyone remember Cold Feet? Well, we’re old enough to. You may also remember an author called David Nicholls, who co-wrote the thing. 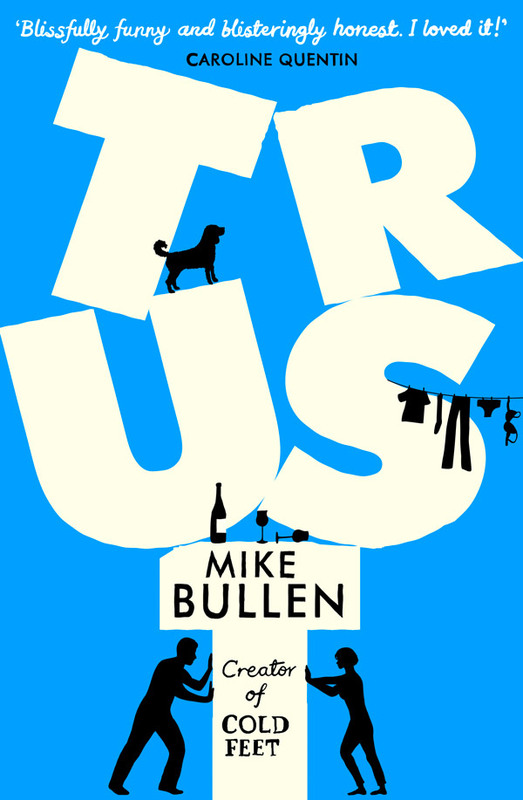 His co-writer, Mike Bullen, has now joined the party, with a hilarious novel about couples, relationships and family life. 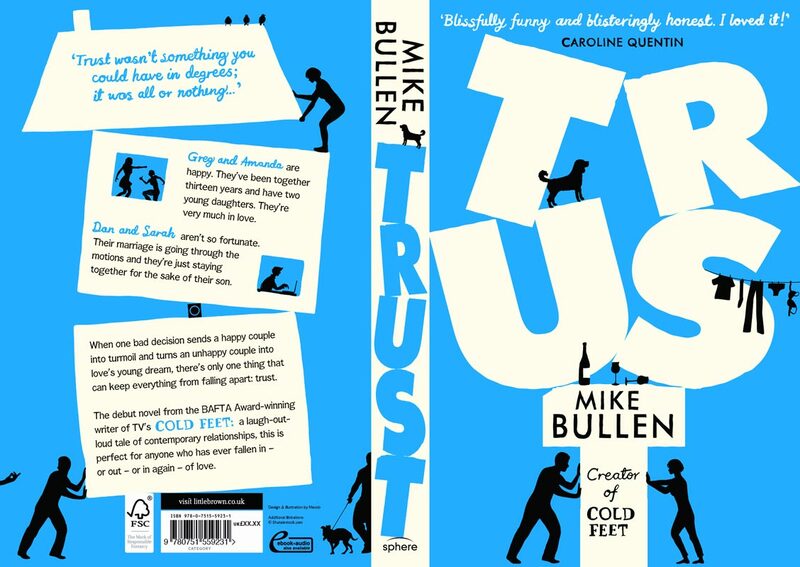 Lots of wisdom and comedy wrapped in a lovely, simple typographic and illustrative cover from us.